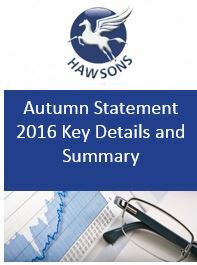 Philip Hammond presented what was to be his first and the last Autumn Statement on Wednesday 23rd November as he announced that going forward the budget will be in the Autumn with a Spring Statement replacing the current one. 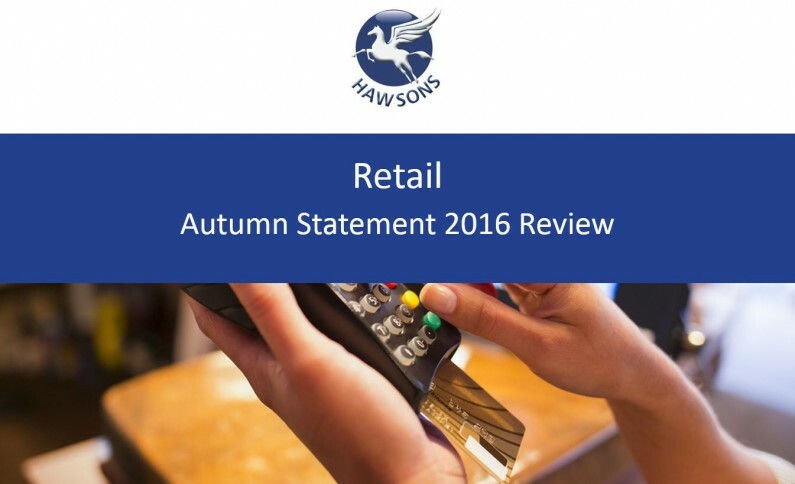 In this article, we summarise the key points arising from the Autumn Statement and focus on what the changes may mean for the retail sector. In the March Budget the government announced various proposals, many of which have been subject to consultation with interested parties. National Living Wage set to increase by 30p to £7.50 per hour from April 2017. Corporation Tax to fall to 17% by 2020. Benefits offered by the Salary Sacrifice Scheme are to be restricted from April 2017. £6.7bn package to reduce business rates. £400m investment to help small business finance. Productivity Investment Fund worth up to £23bn.